The 2016 Asia House Bagri Foundation Literature Festival dates have been announced as 4 May to 18 May, make sure to keep it free! There are also several events which are scheduled for April and for the end of May. The majority of events will take place in Asia House’s central London headquarters in New Cavendish Street. 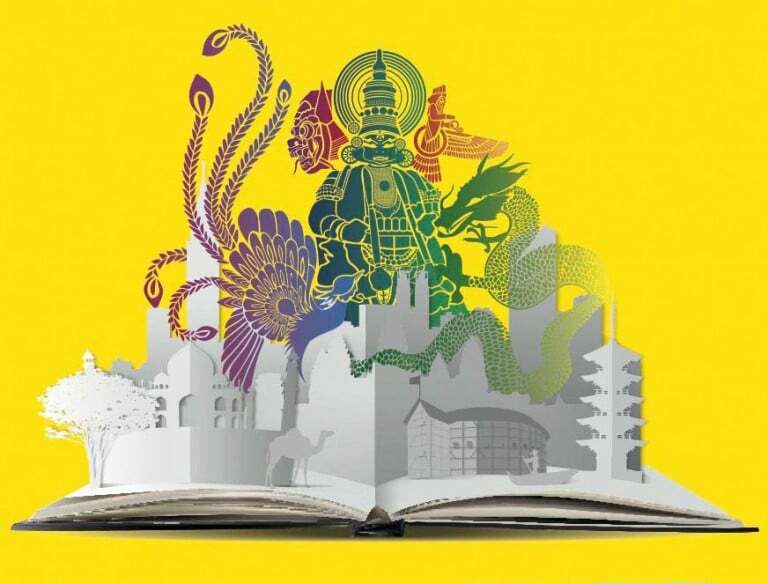 The Festival brings the greatest authors, performers and thinkers from across the globe together to celebrate literature about Asia and Asians in a pan-Asian context. The Festival line-up will be officially announced in March. Check Asia House’s What’s On section for more details.